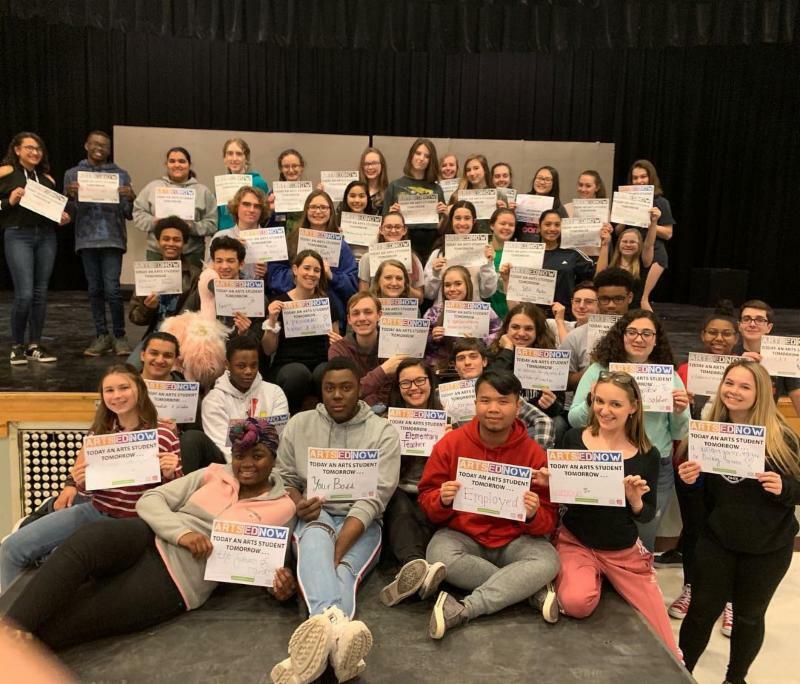 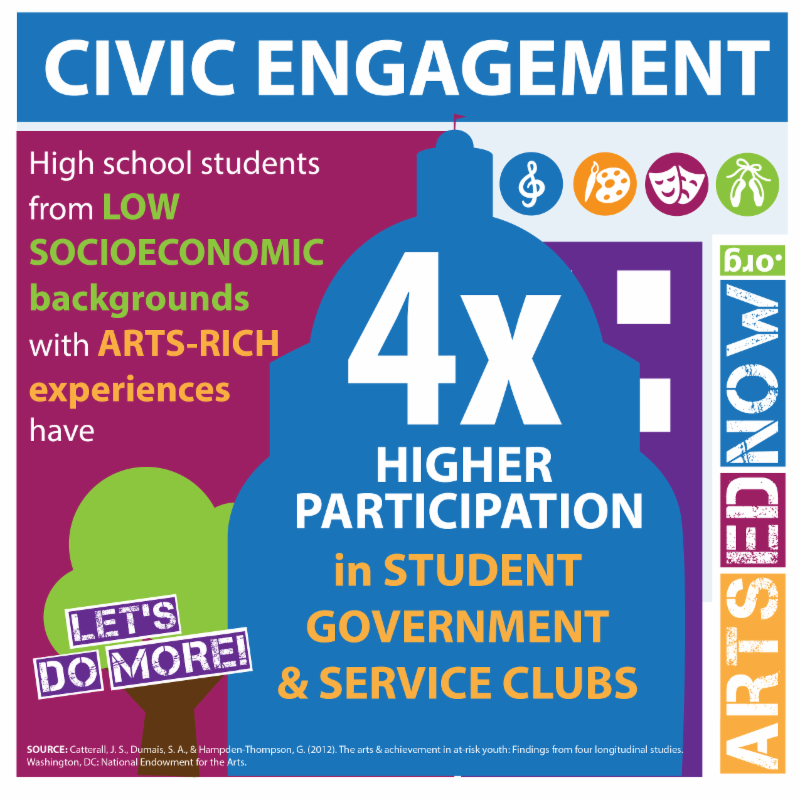 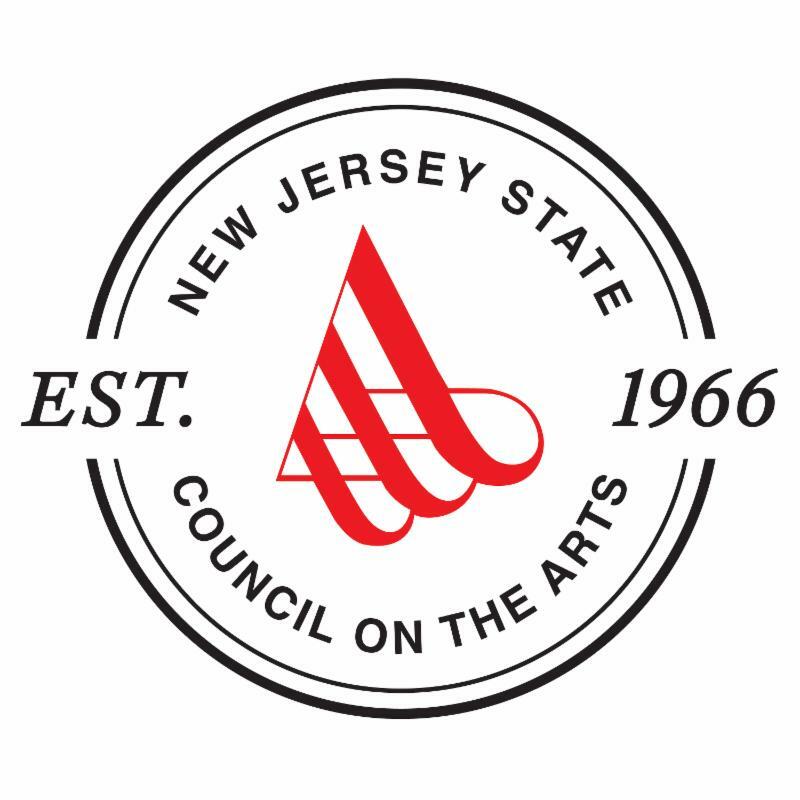 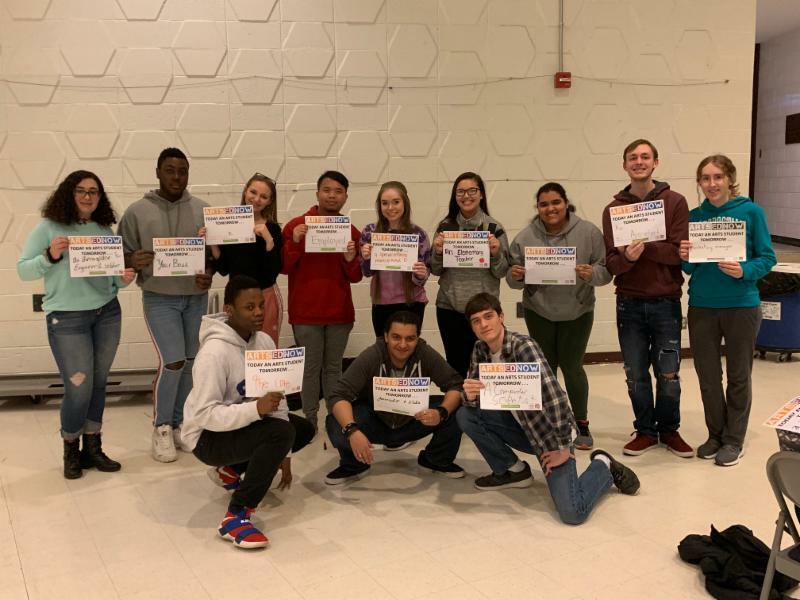 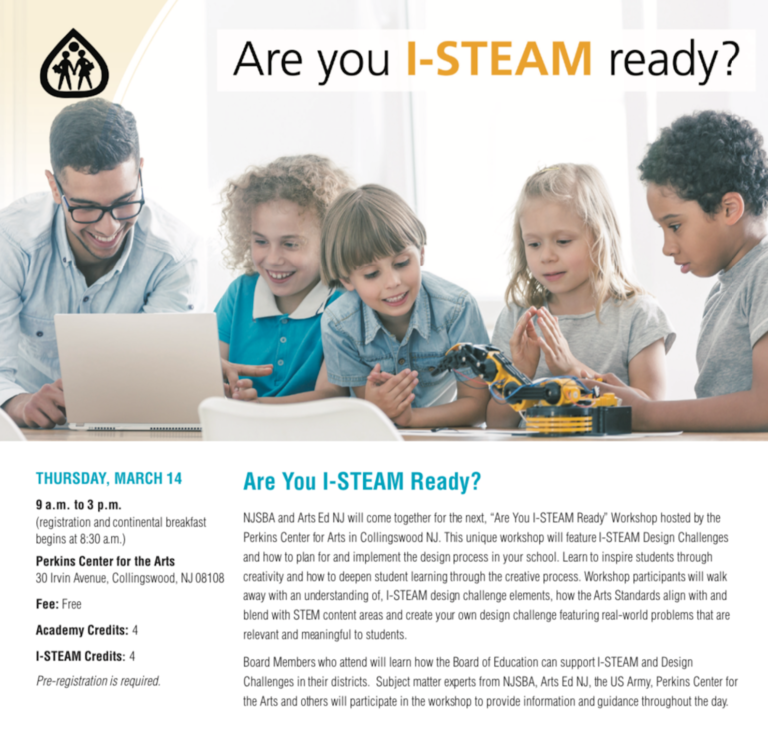 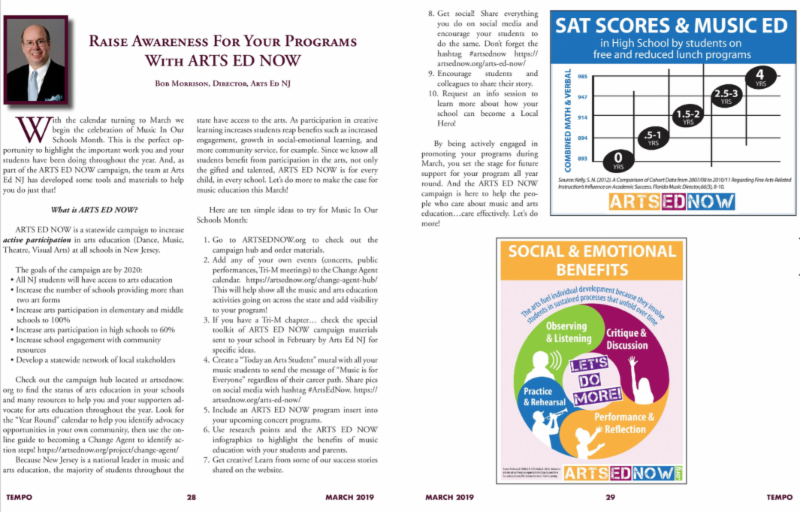 March is "Arts in the Schools Month"
Arts in our Schools Month Featured Events! 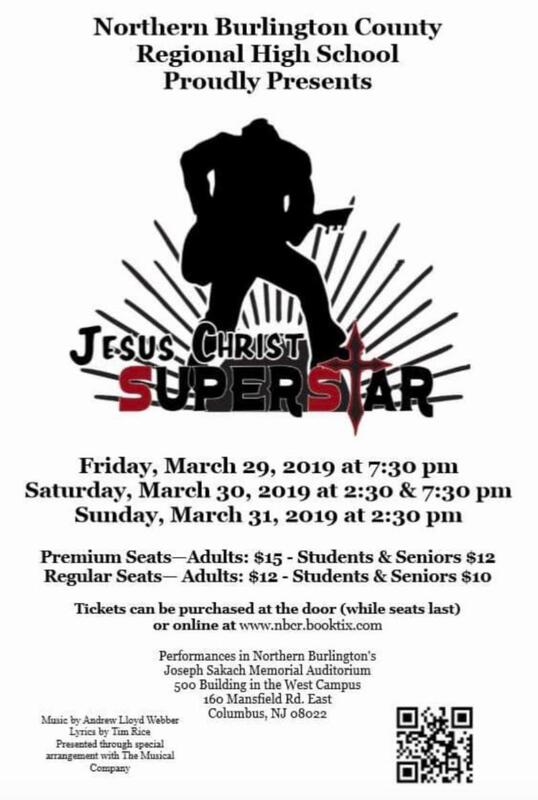 Follow us on Social Media as we follow the cast and two senior directors of NBC's Spring Musical "Jesus Christ Superstar" on their journey to the stage! 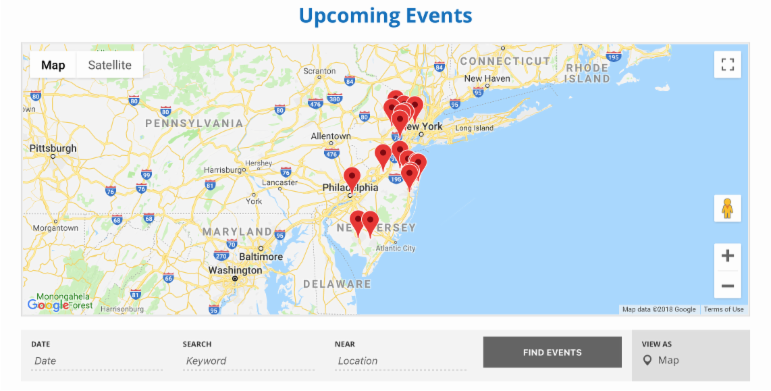 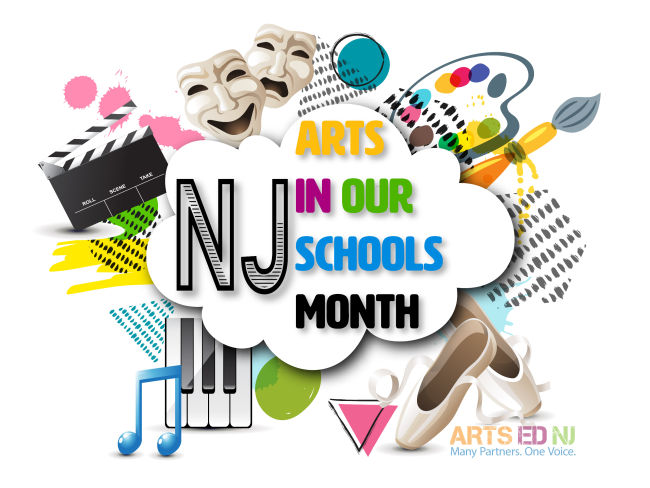 Add Your Arts in our Schools Month Events to the Calendar! 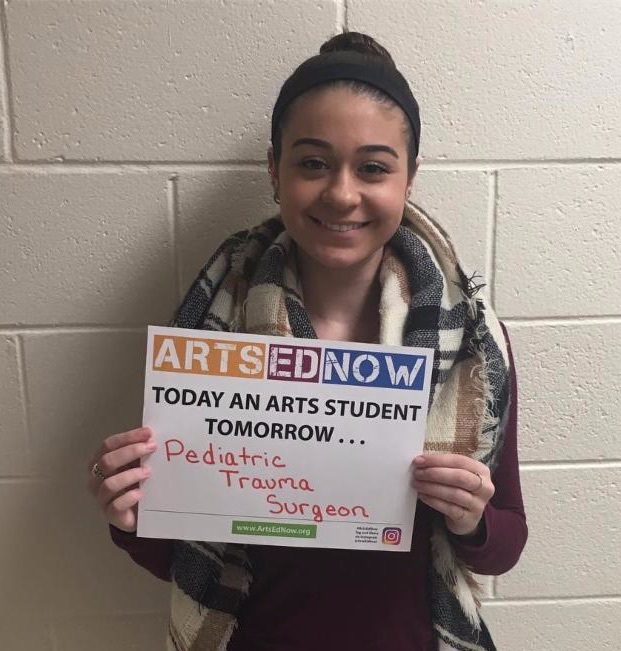 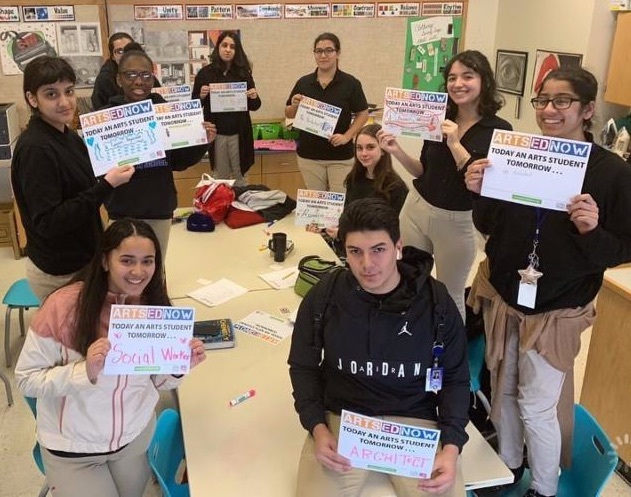 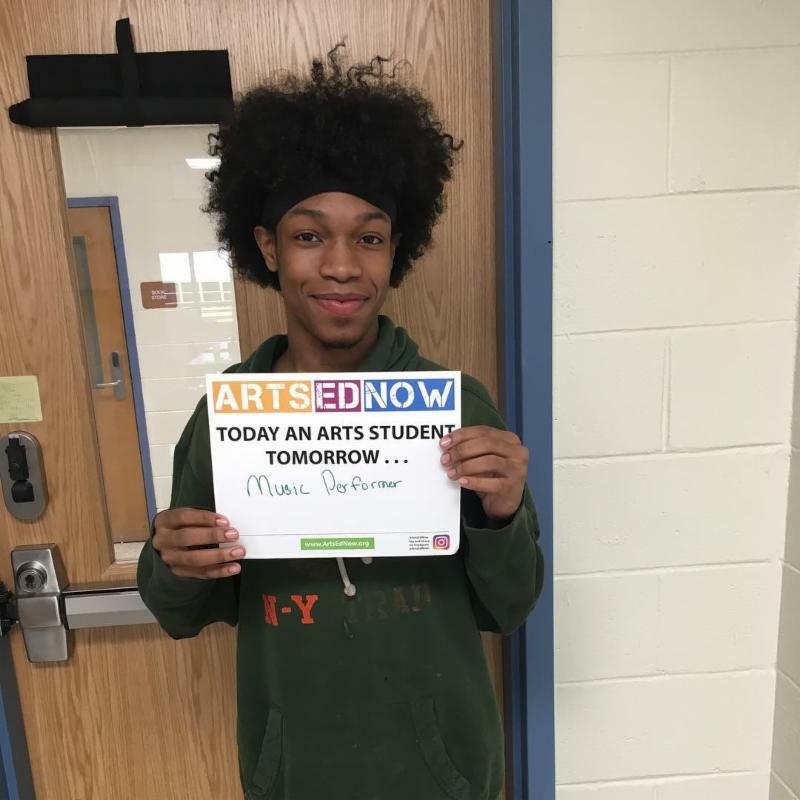 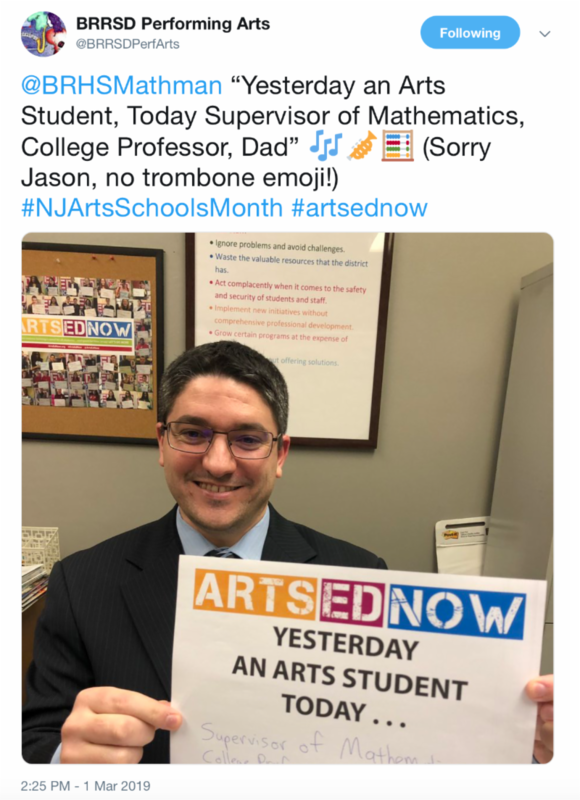 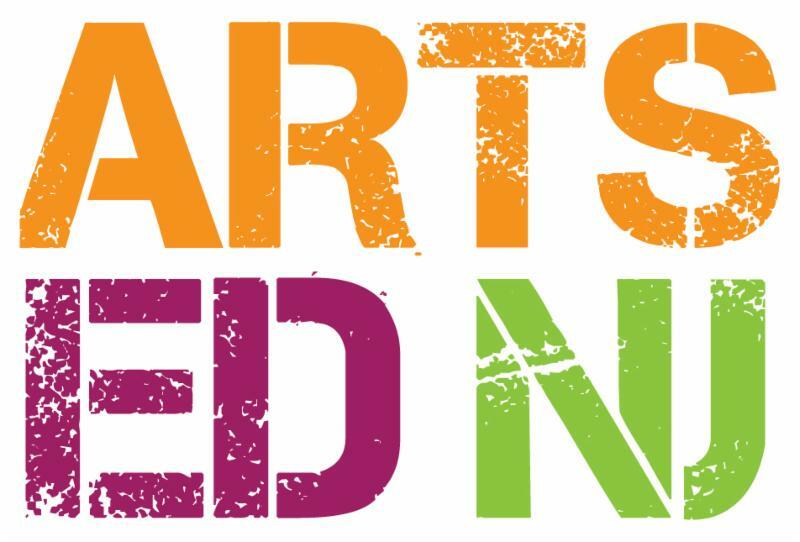 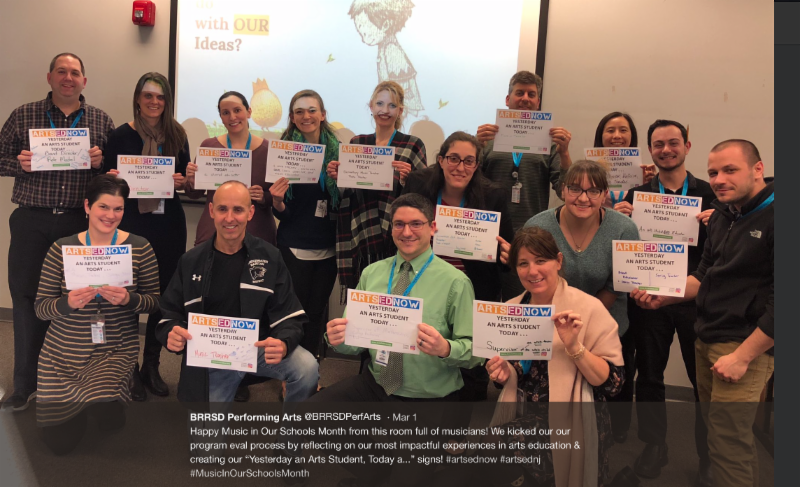 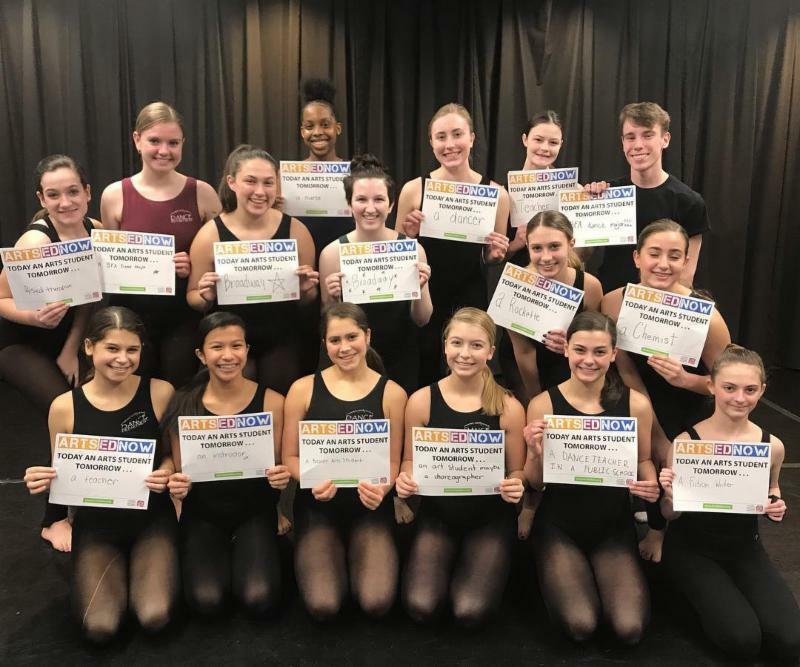 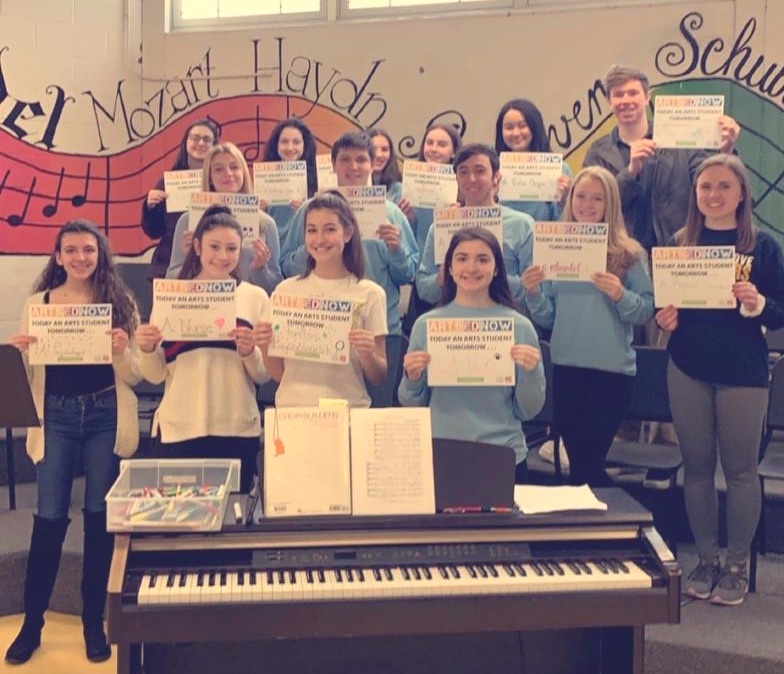 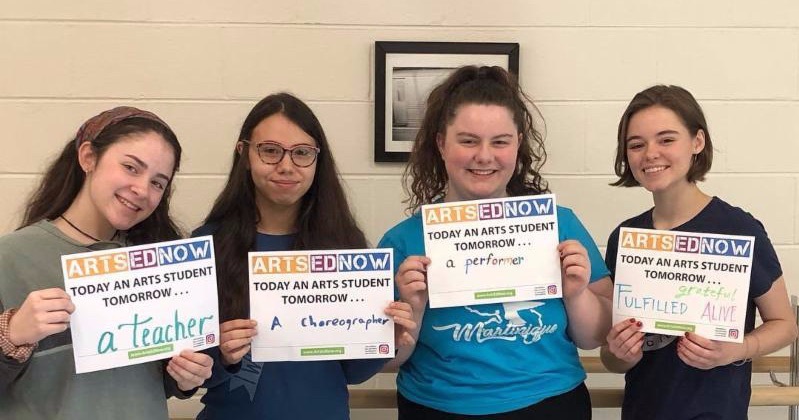 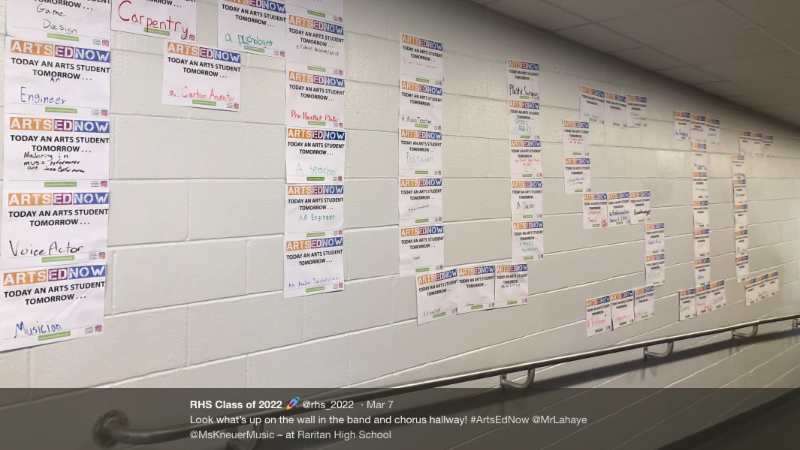 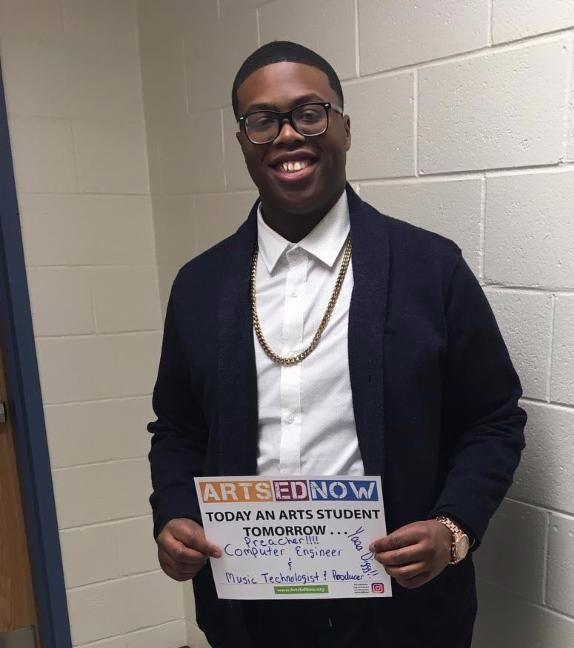 Don't forget to share on social media how you are celebrating in your school and tag us @ArtsEdNJ be sure to use #ArtsEdNow #NJArtsSchoolsMonth . 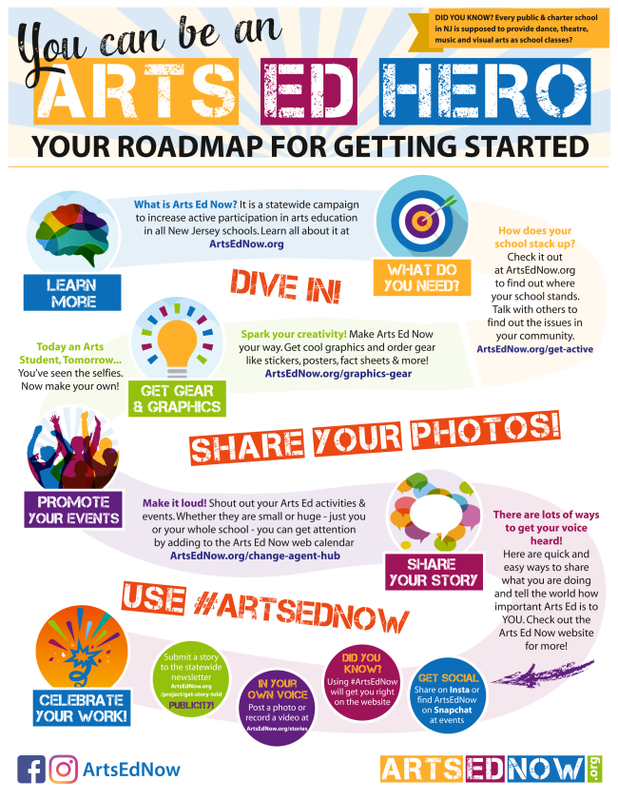  Using those hashtags will automatically have you featured in our feed at www.artsednow.org. 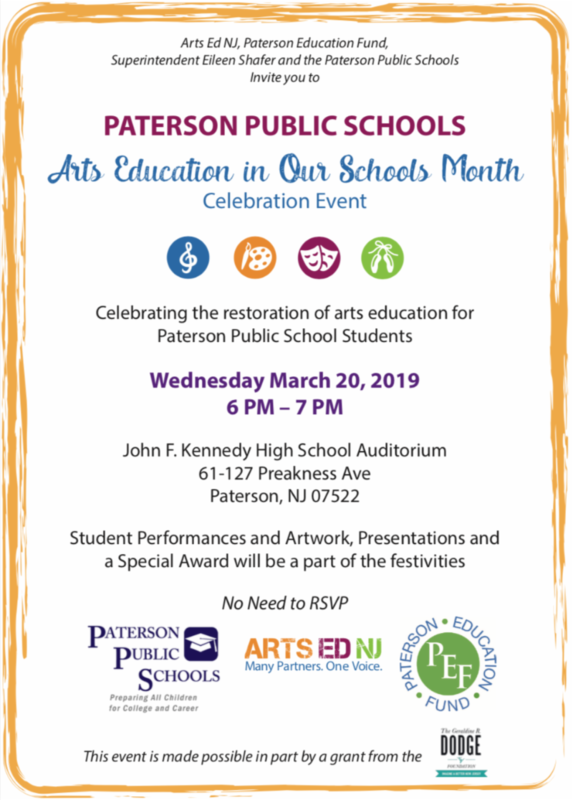 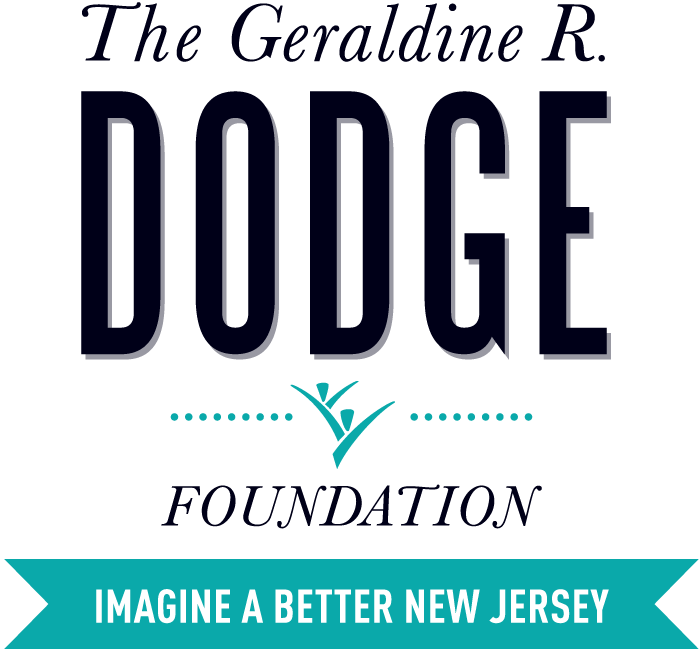 to stay up to date on celebrations across the state! 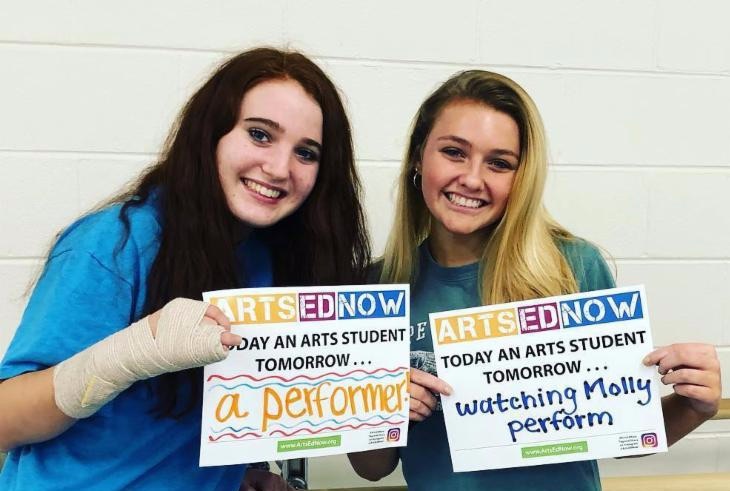 My class and I took part in an Arts ED Now Activities, we discussed the importance of art and art education. 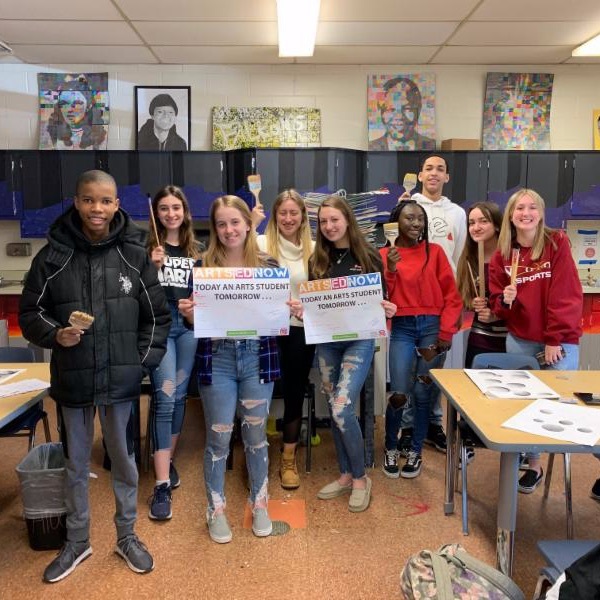 We thought on how art can influence and help us throughout our lives. 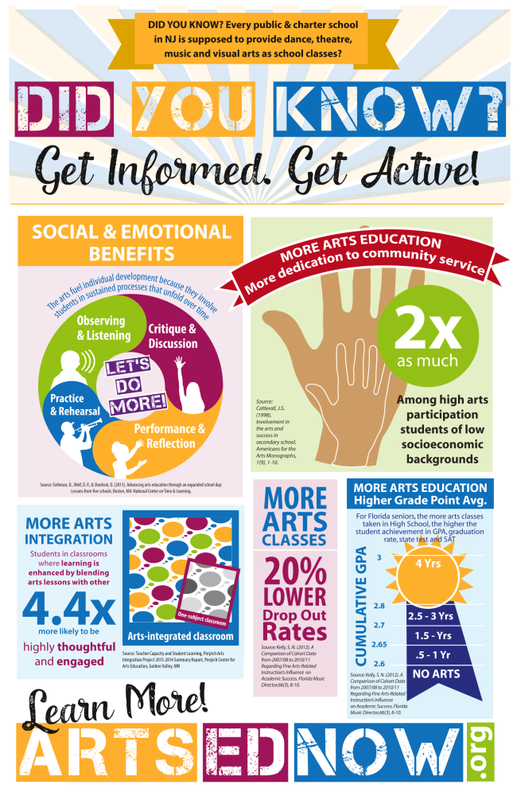 We love art and we love art education.